It seems a reasonable assumption that people who choose to take part in the Erasmus programme in a country where the language is not their native tongue will be aiming to improve their skills in the relevant language. However, it is evident that this is not as common as I had thought. Since arriving here, I have had conversations about language in some form several times a week. It is a good topic of conversation, as everyone has something to contribute from their personal experience. If, like one man I spoke to from London, you have absolutely no knowledge of Spanish, then I would highly recommend that you find a course before you arrive. Even if you are likely to have lectures or negotiations in English, there is nothing quite so isolating as being in a room full of people all chatting away in what might as well be gibberish for all the meaning you gain from it. I say this as someone who has studied Spanish for the past decade. 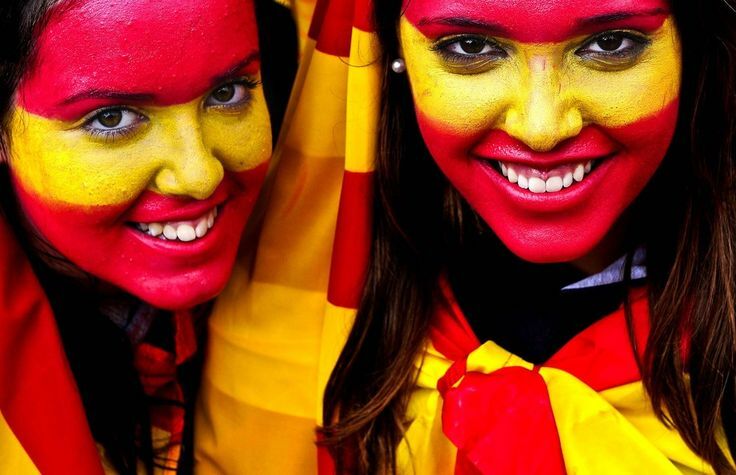 Although Valencia has its own language, Valencian, it is not used in the same way that Catalan is in Barcelona. Without getting too political, the people of Valencia do not attach quite the same nationalist pride to the use of their own language as those from Barcelona. What this means is that you will get by perfectly well with Castilian Spanish, which is always helpful. The accent in Valencia is rather lovely. On the whole, it is clear and relatively easy to understand and it follows the rules of pronunciation you are likely to learn in a course. For example, the ‘th’ sound is reserved for soft ‘c’s and ‘z’s and an ‘s’ sound is reserved for an ‘s’, and people tend to pronounce words in their entirety, unlike some parts of Spain where words ending in ‘-ado’ can be condensed to ‘-ao’. As well as following rules, it is known around Spain for sounding a bit like singing – with undulations in the pitch of the voice. I think the equivalent to this in the UK would be the Welsh lilt. Of the people I have come across here, in general locals do not really speak that much English (or they will hasten to tell you how bad their English is). This is an incredible bonus, as it forces you to adapt and try to speak Spanish. I spoke to a German girl who has come over here for part of her Masters, and she had made the assumption that she would get by with her near perfect English. She had been shocked to find this was not the case, but it did mean that her Spanish was really improving. 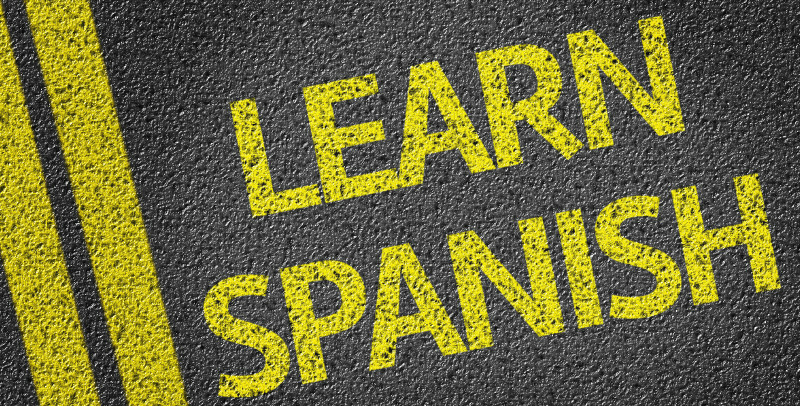 There are multiple benefits to learning Spanish. Beyond the slightly cynical reason to do with business and trade with South America, there is also the fact that it opens your eyes up to the culture so much more. You get to see the world from another perspective, and appreciate the times when there are words to exactly express what you want to say, and learn a lot from the times when a direct translation does not work. The people here are all really friendly, and will be quick to help you express what you want to say if you are stumbling, and politely correct you if you make an error. You are always learning something new, be it words, or expressions or culture and history. 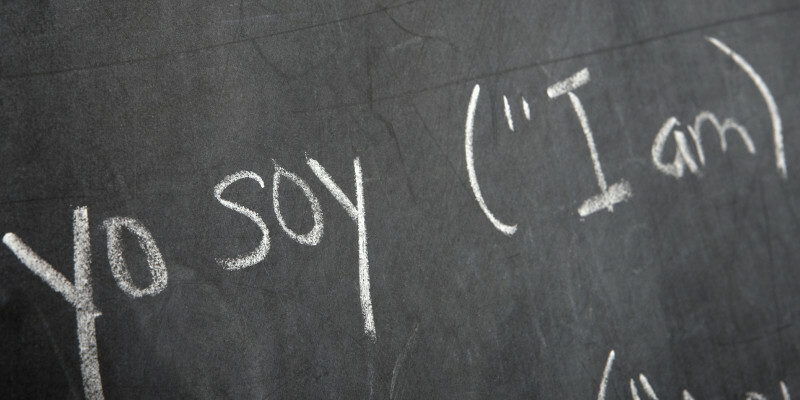 There is literally nothing bad about learning another language, so why not make it Spanish, and start today?